Please join us, Mayor Eric Garcetti and Councilwoman Nury Martinez, District 6, for the groundbreaking of our first community development with Proposition HHH funding. 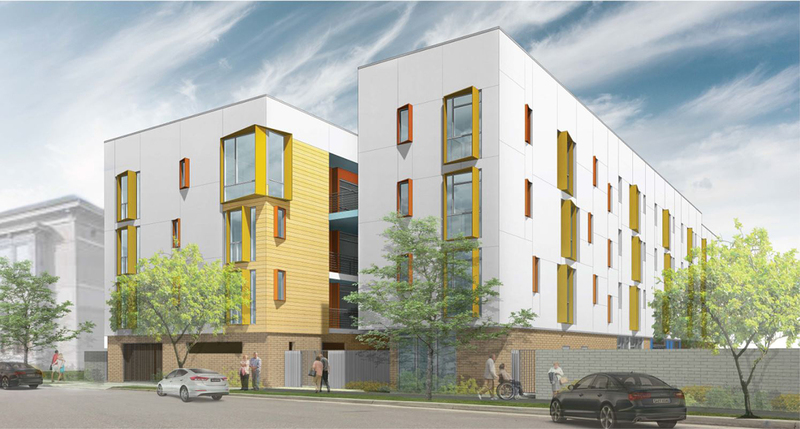 This project consists of 44 housing units and approximately 3,500 square feet of community space. The unit mix is 15 studios and 28 one-bedrooms. Casa del Sol will serve seniors who have experienced homelessness. Amenities will include a community room and kitchen, lounge, outdoor courtyard with seating, and onsite laundry. Casa del Sol is pursuing a LEED® Gold rating.